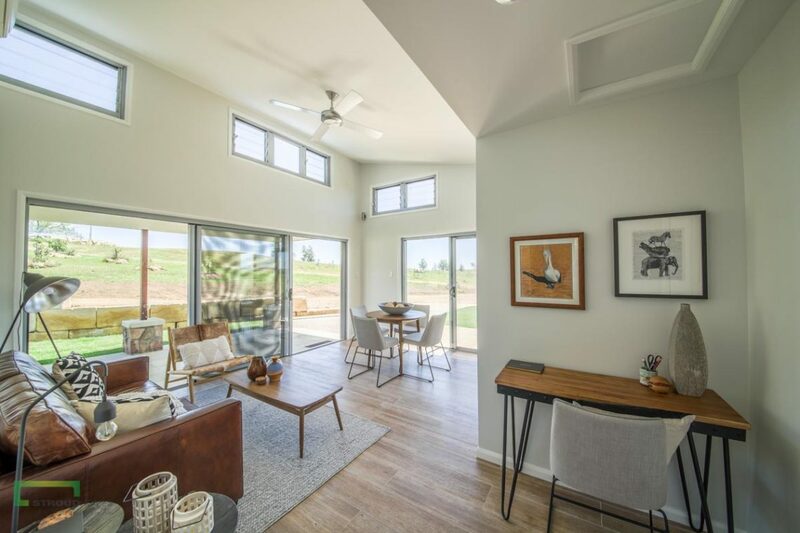 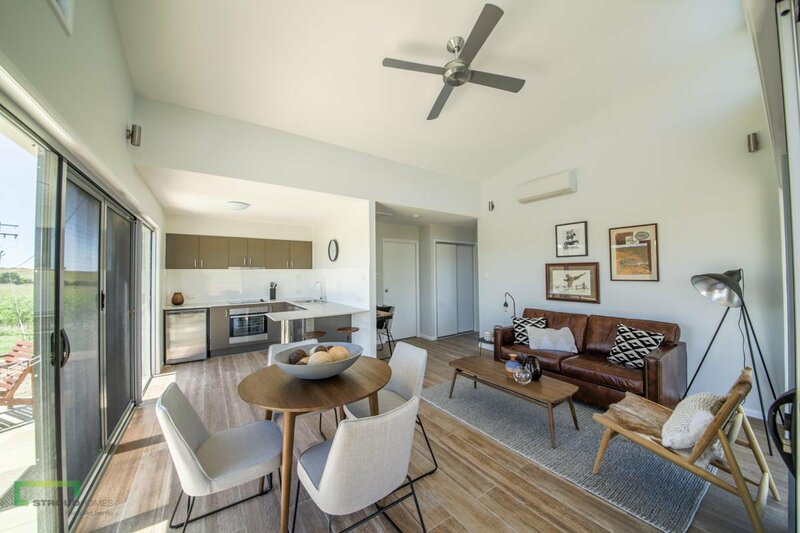 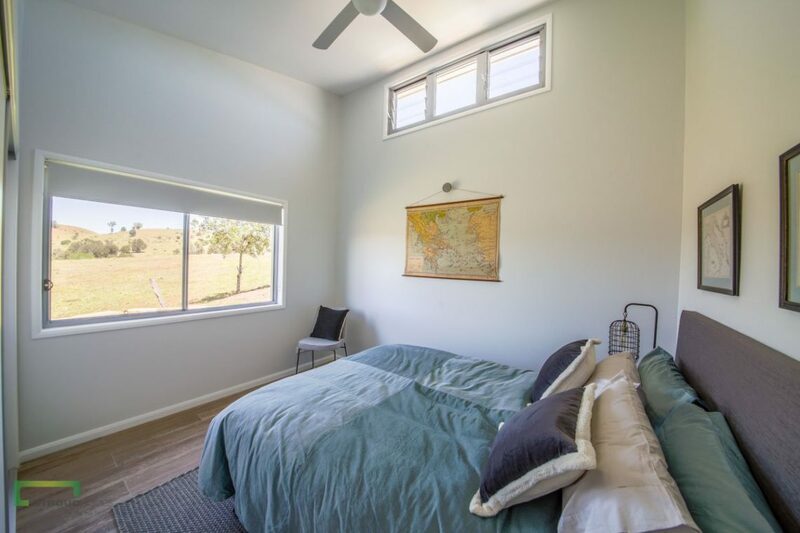 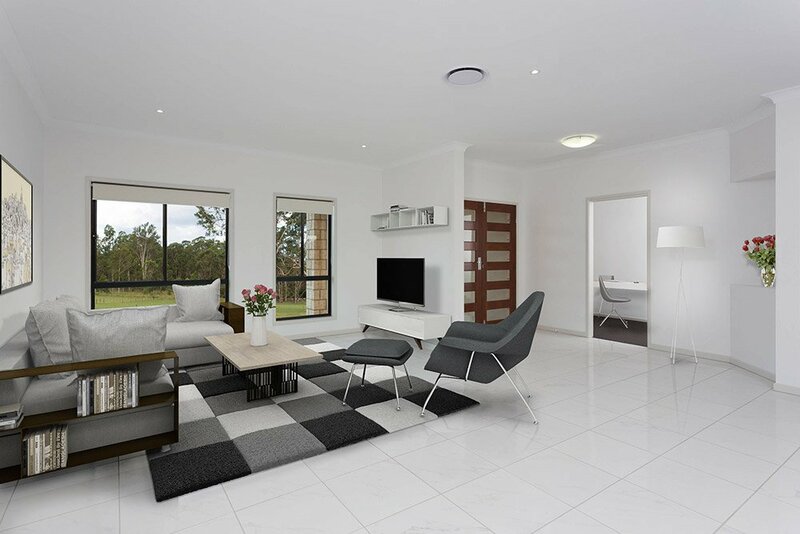 Contact us today to discuss the many options for adding granny flats. 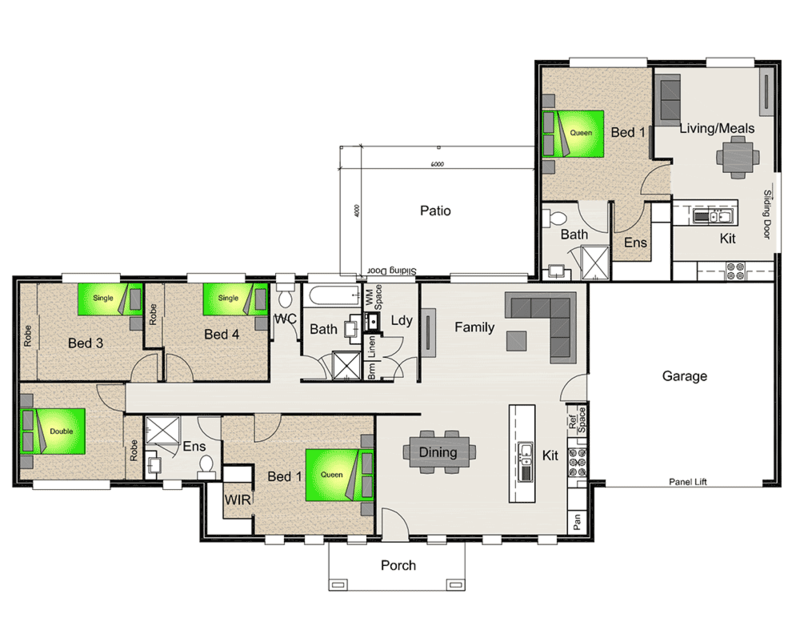 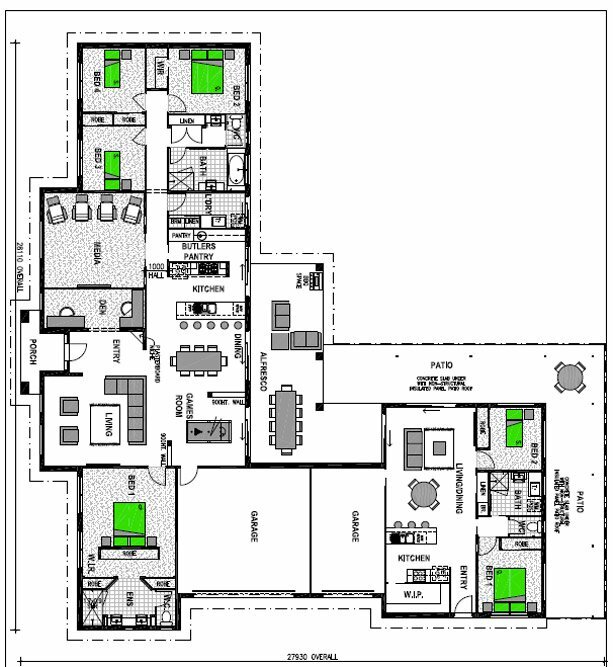 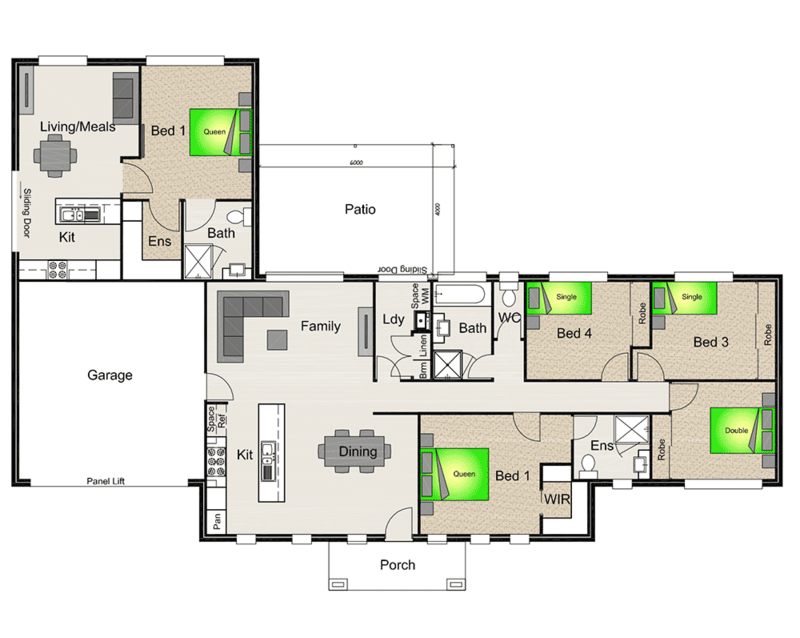 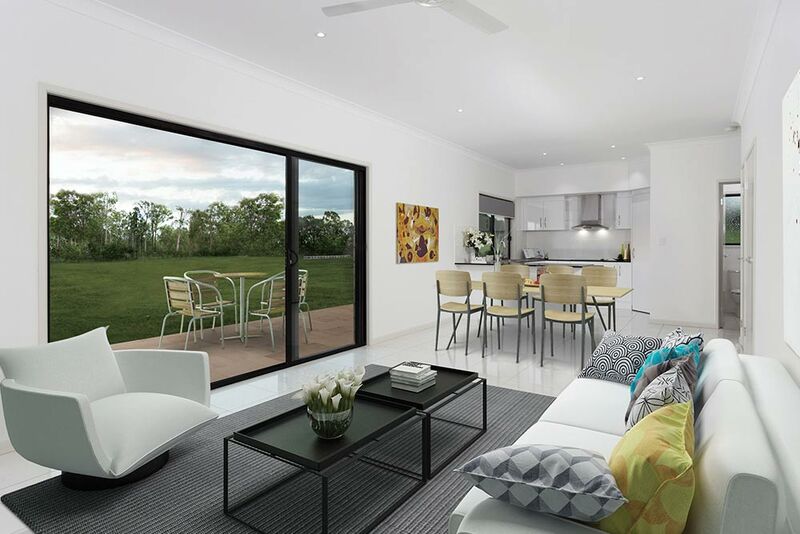 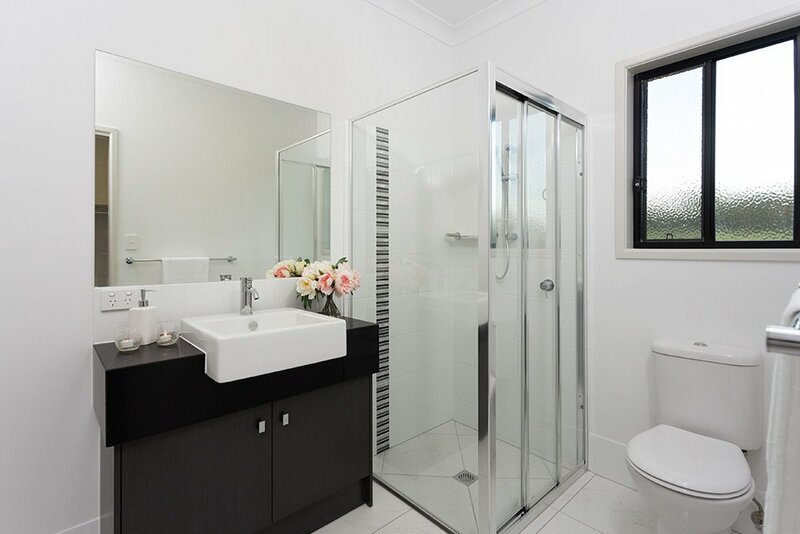 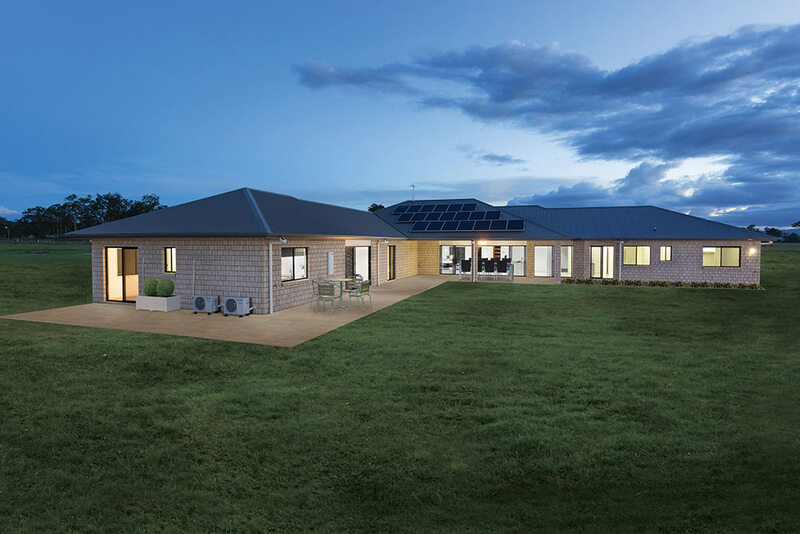 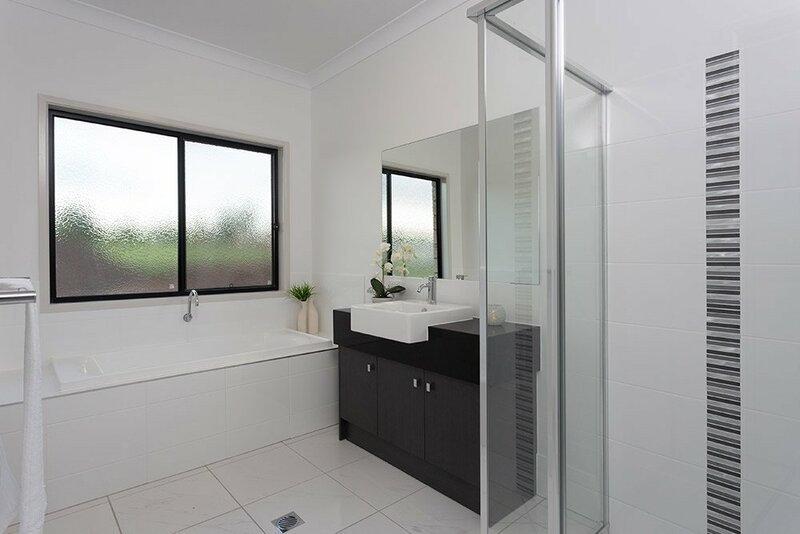 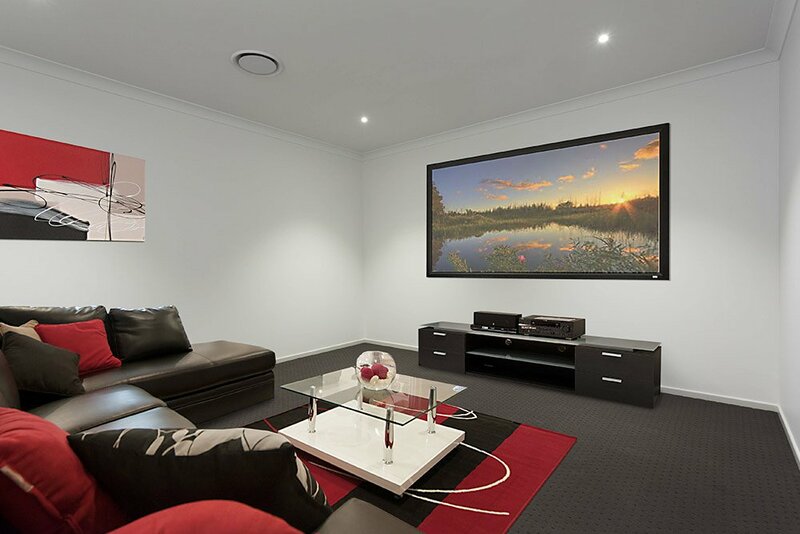 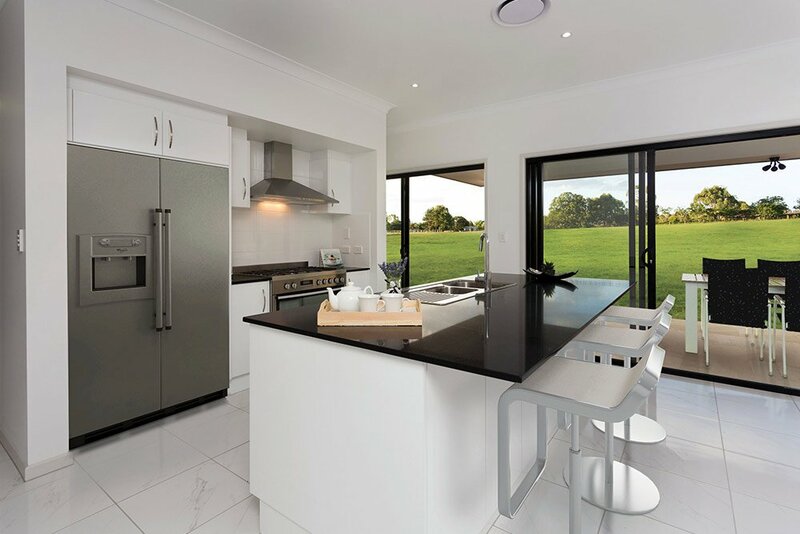 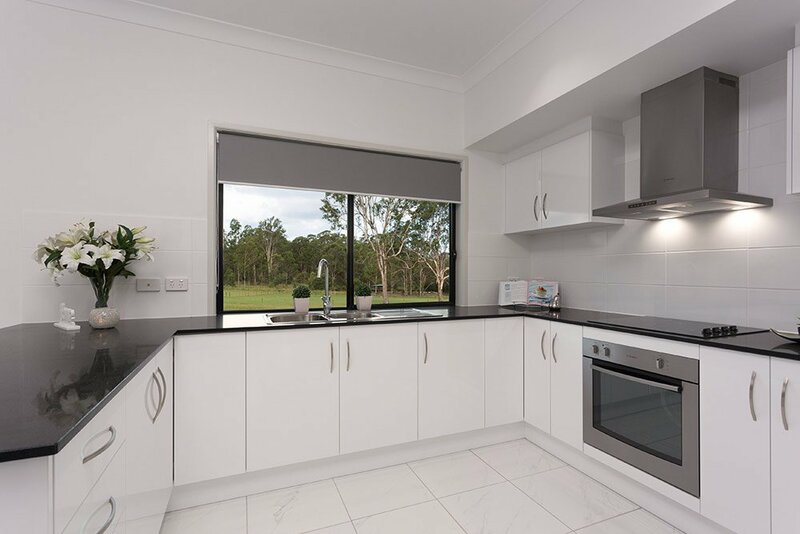 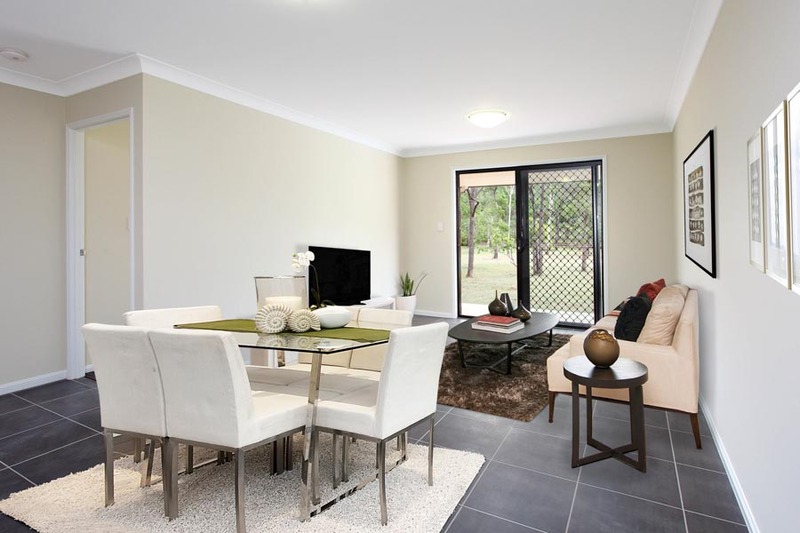 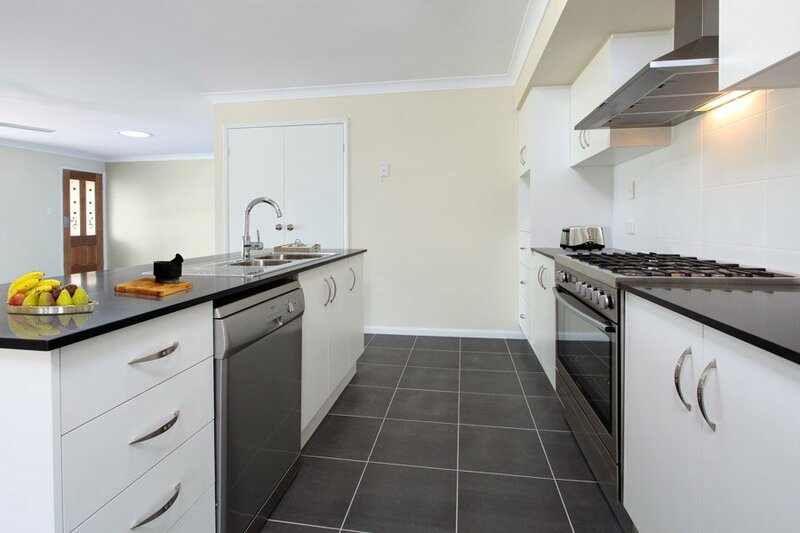 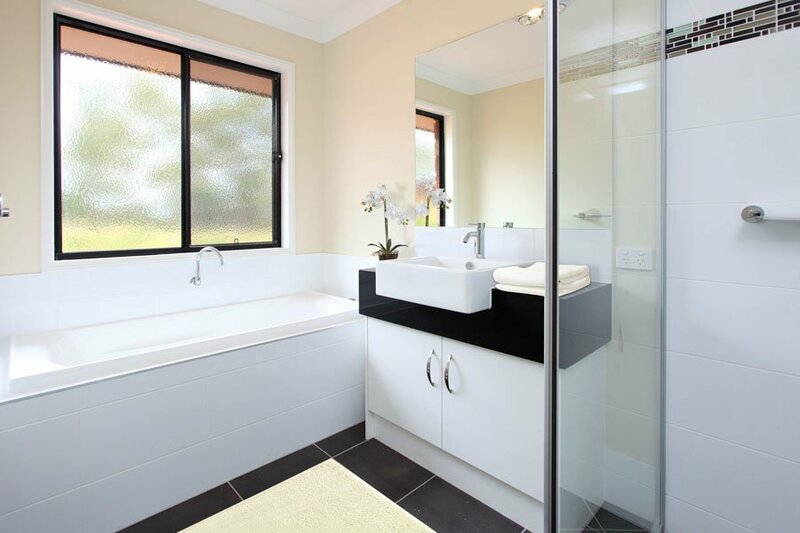 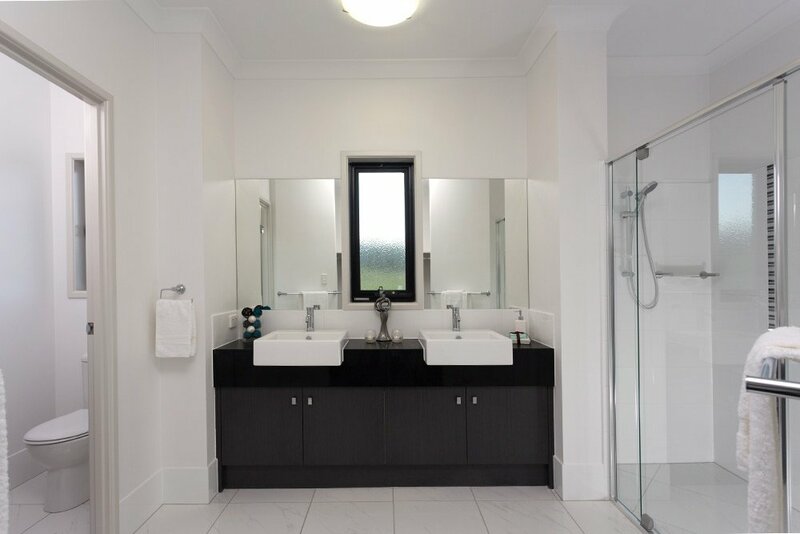 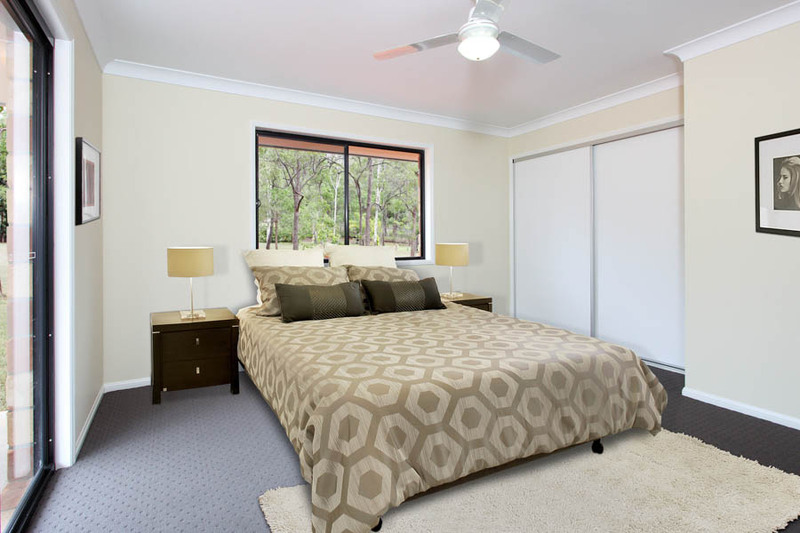 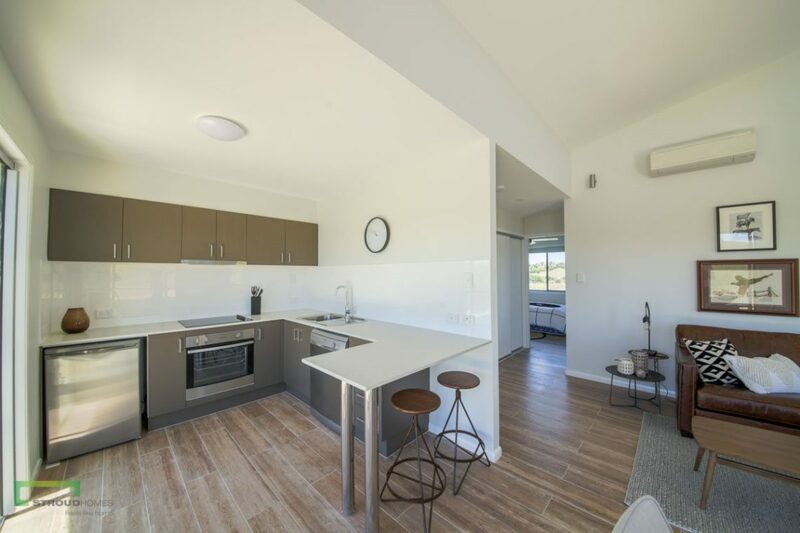 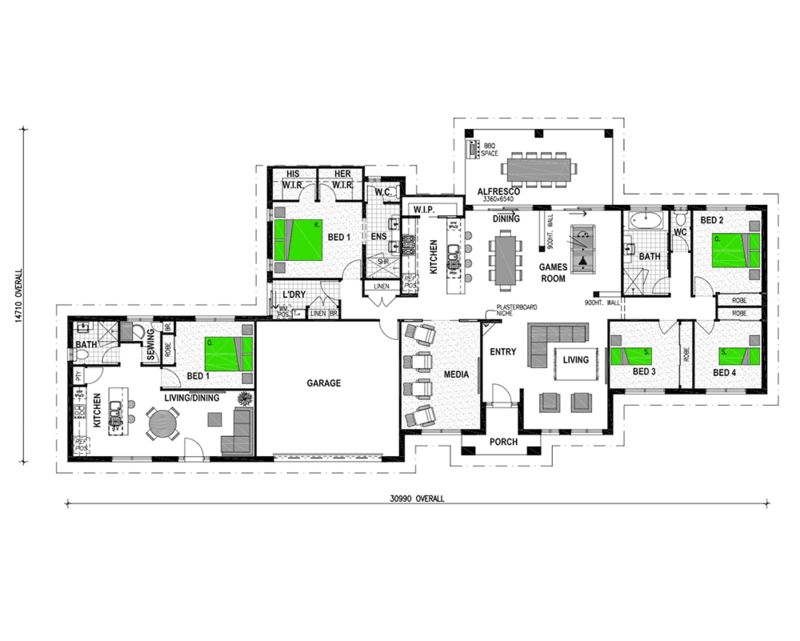 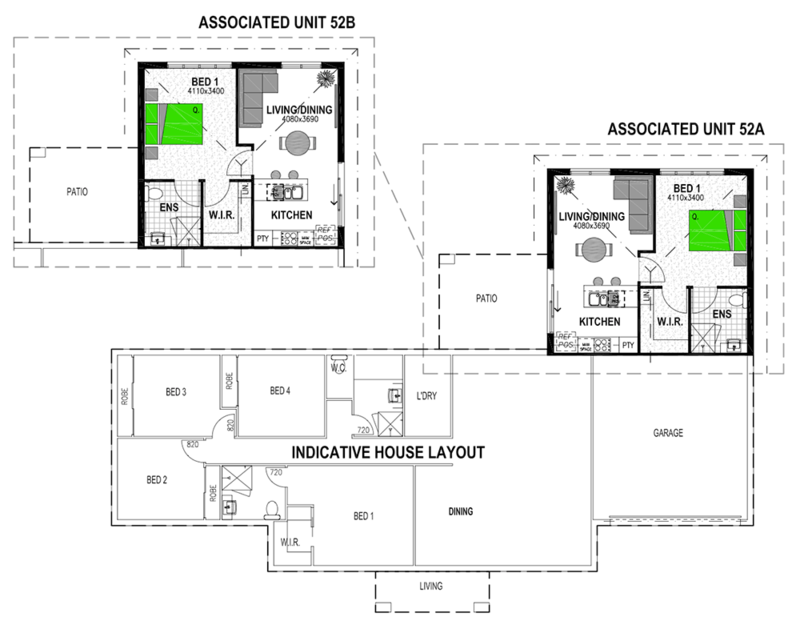 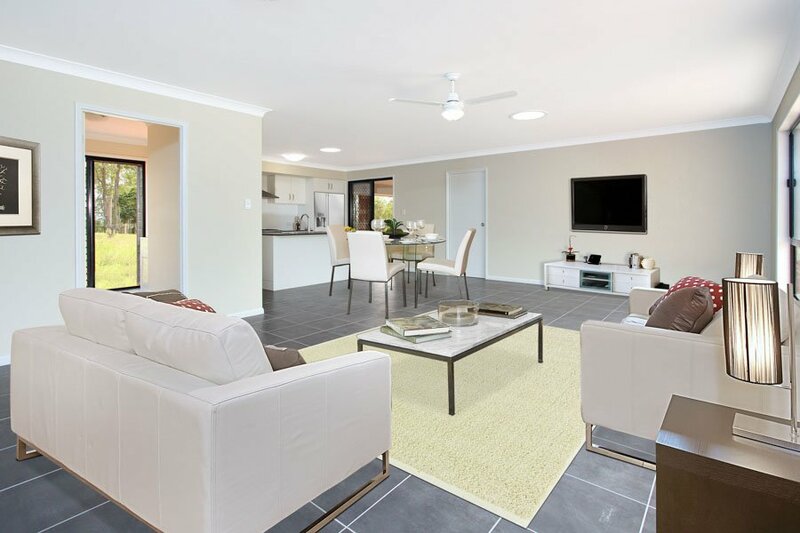 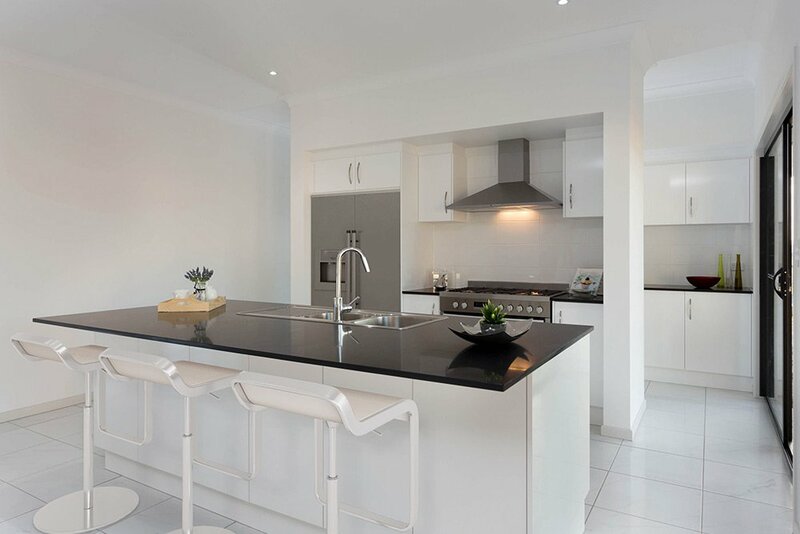 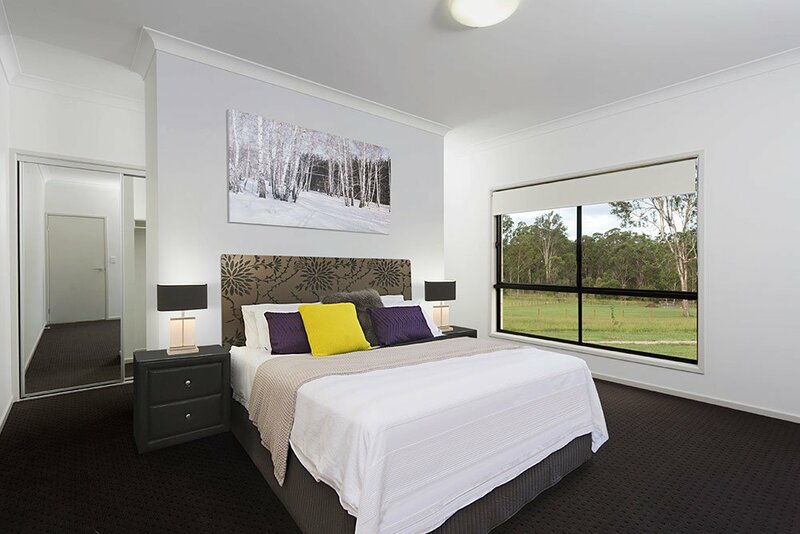 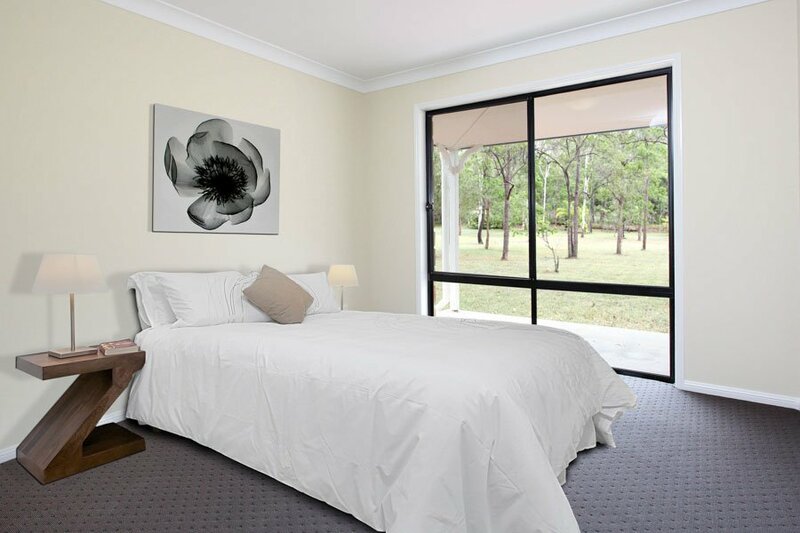 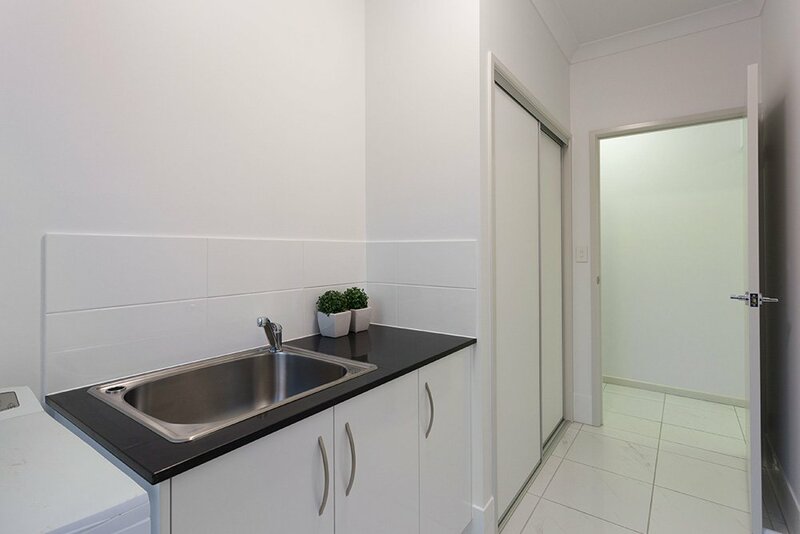 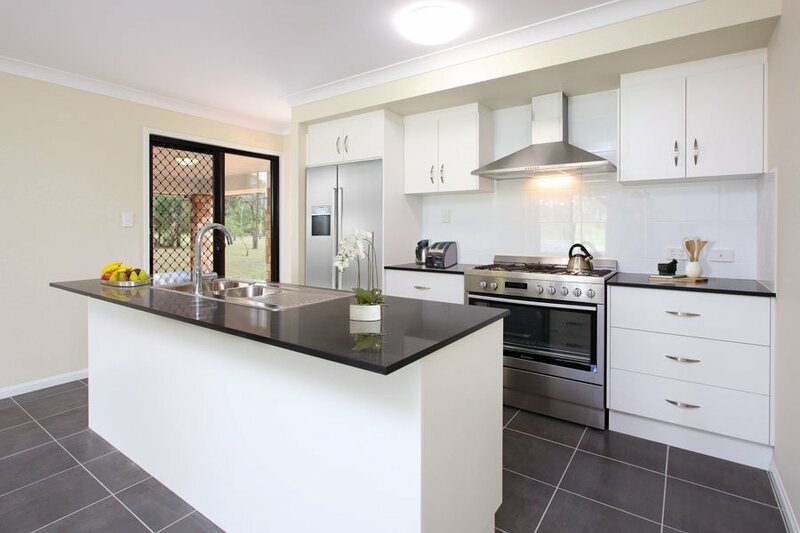 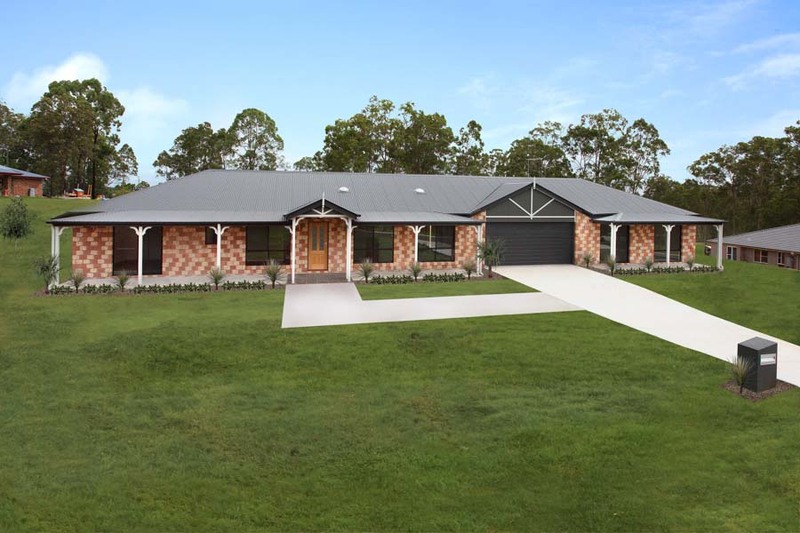 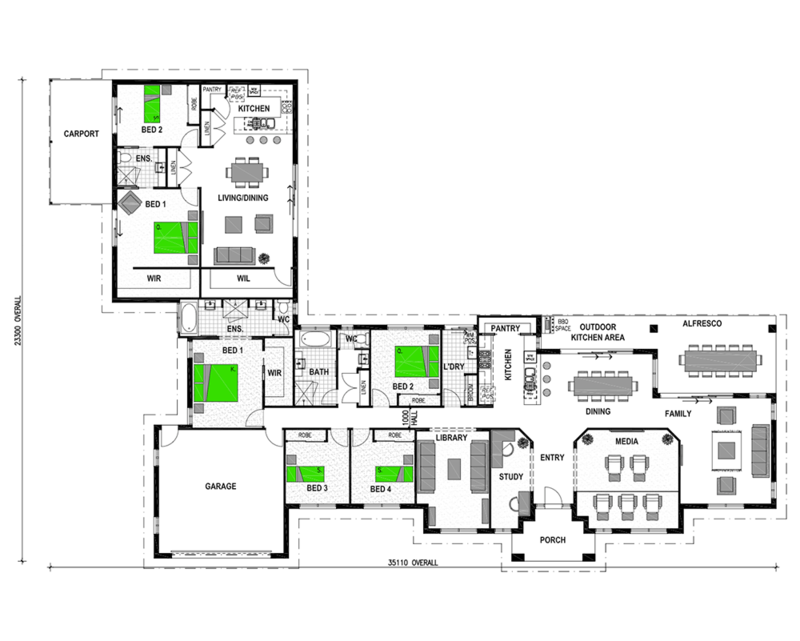 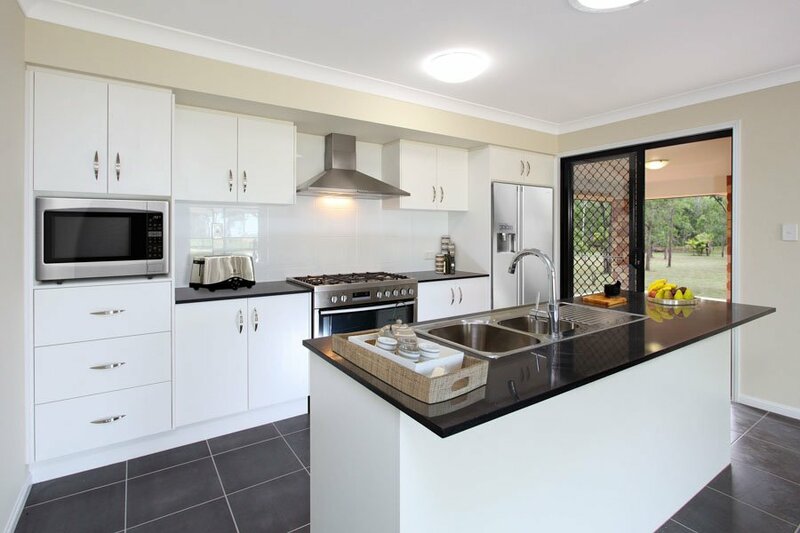 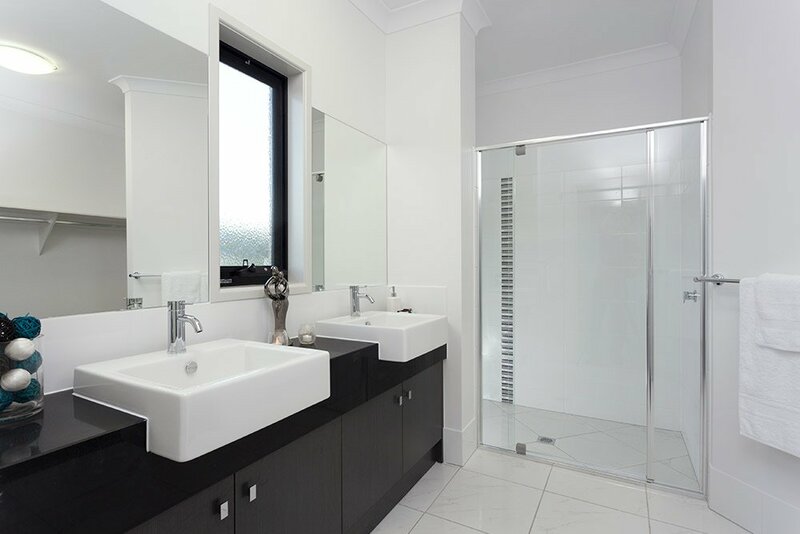 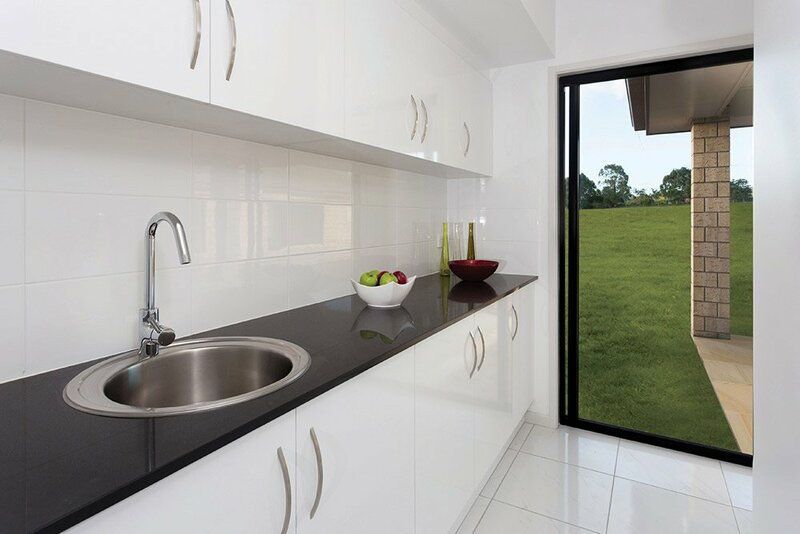 Stroud Homes has special expertise in designing and building attached granny flats. 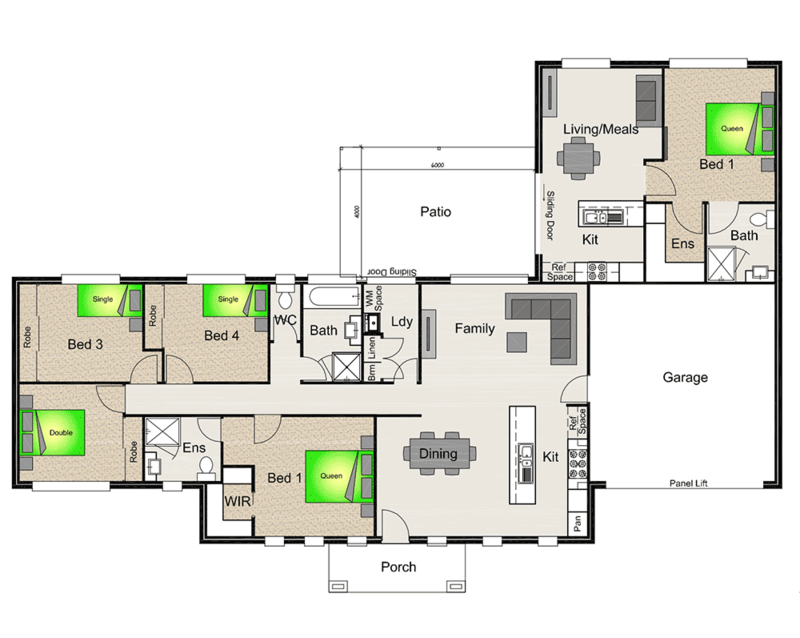 The best thing about these granny flats is how they integrate with the overall home. 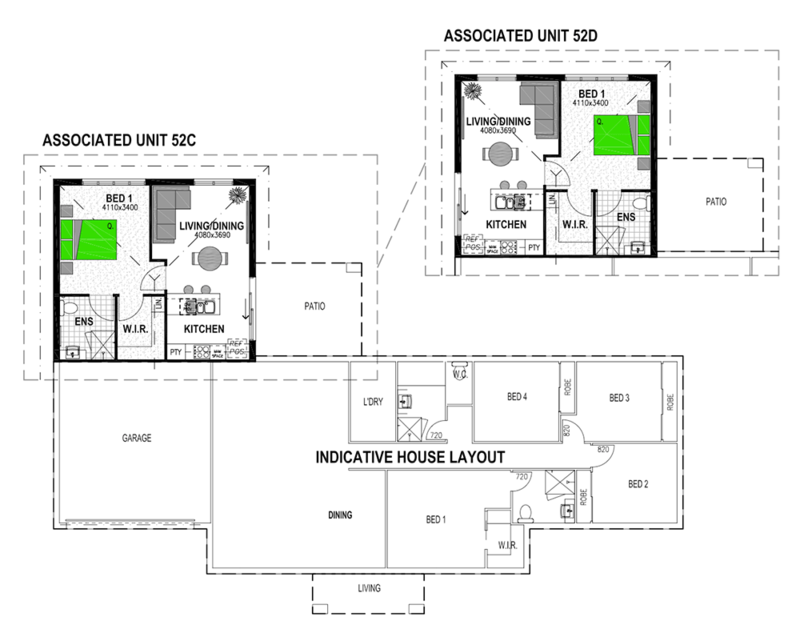 From the outside you don’t even notice the house contains a separate dwelling. 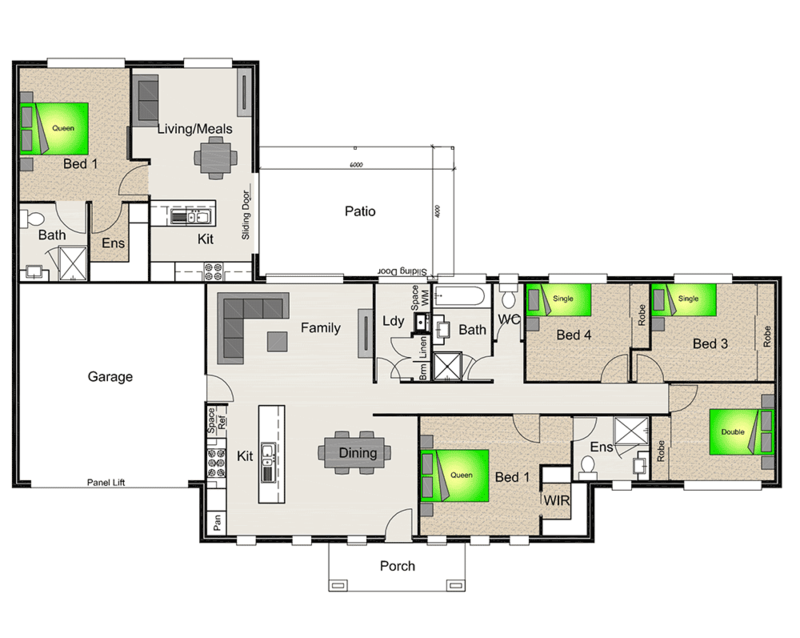 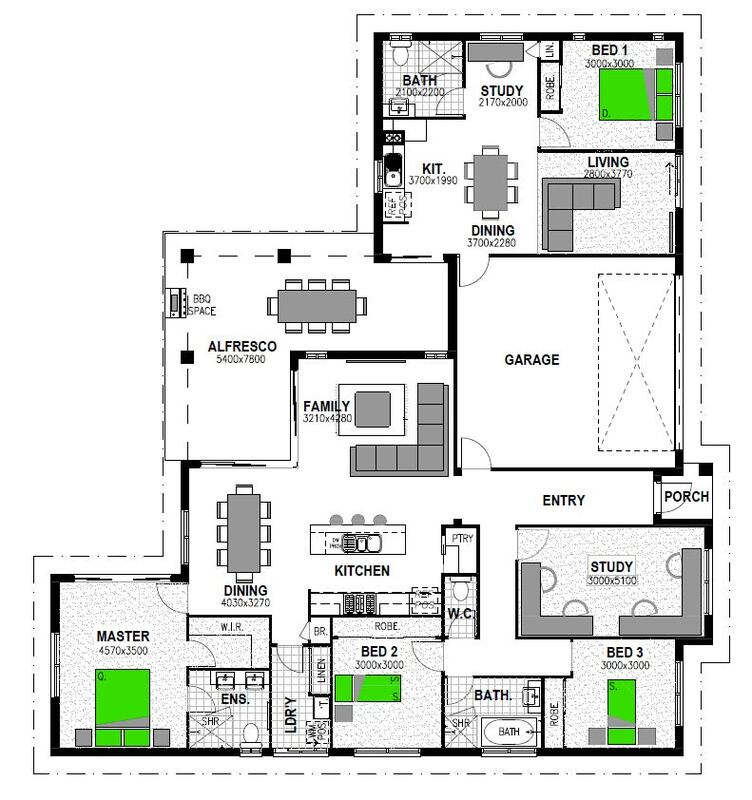 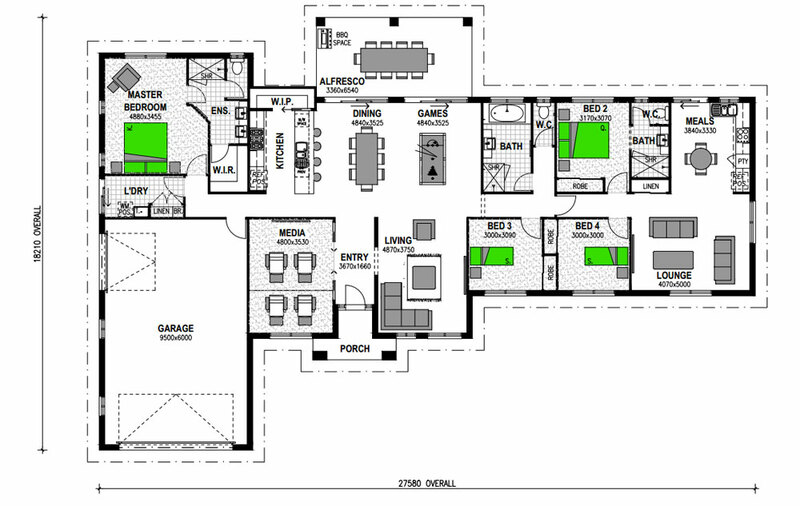 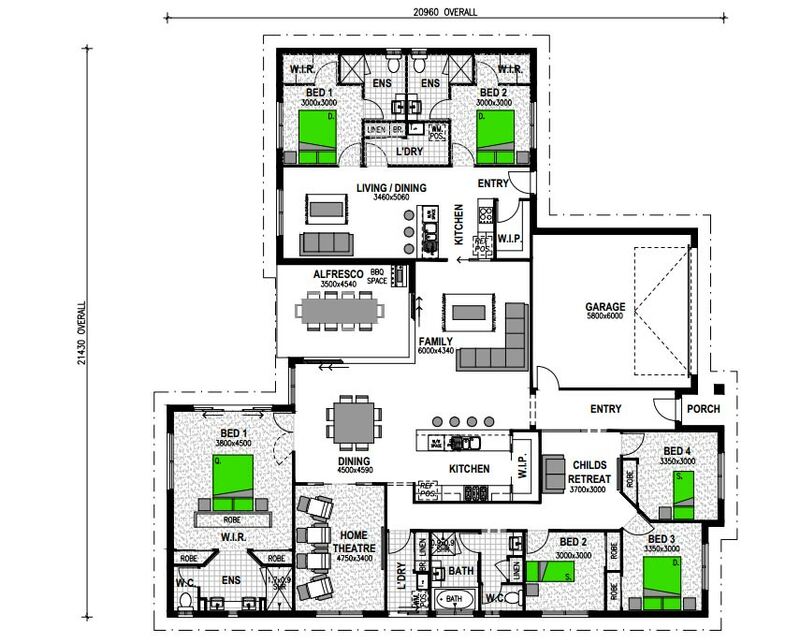 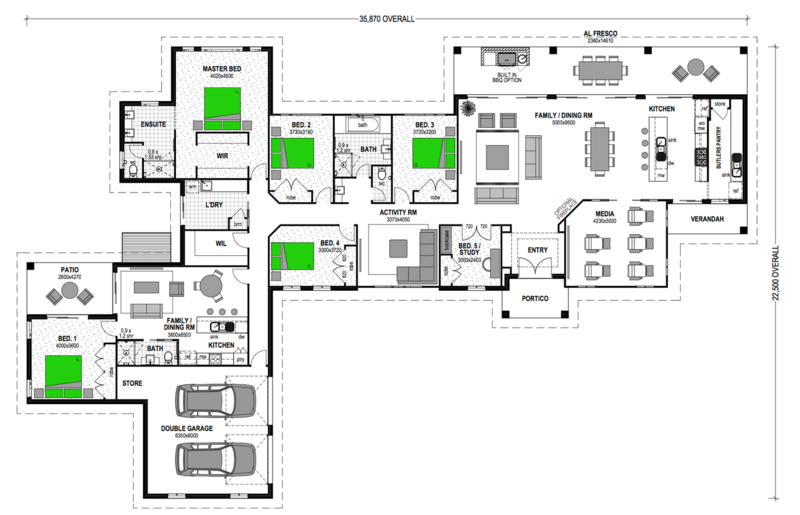 Attached granny flats are designed to fit seamlessly with most of our home designs. 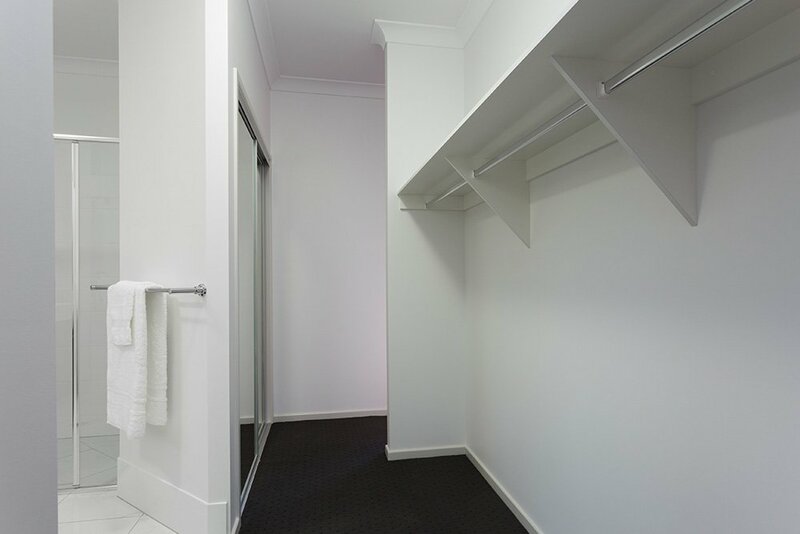 By altering the orientation of the flat you can either maximise privacy or increase interaction between the occupants. 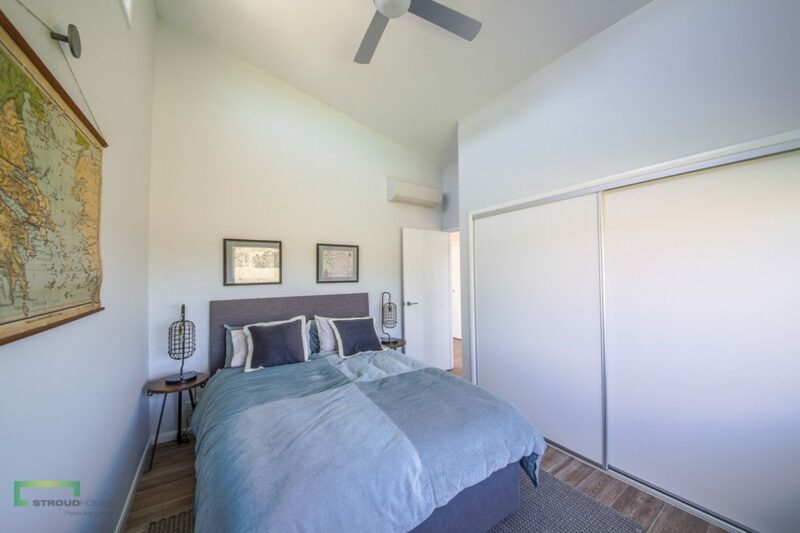 The additional living space provided by a granny flat can be oriented so that the living areas of both dwellings face each other, or mirrored so that the occupants each have their own entryways and enjoy greater privacy. 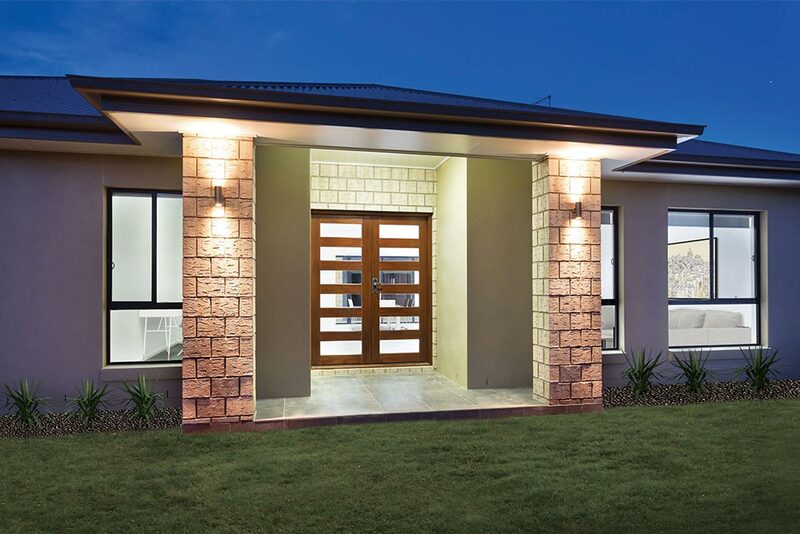 Granny flats can feature an open patio or the delightful cafe dining option. 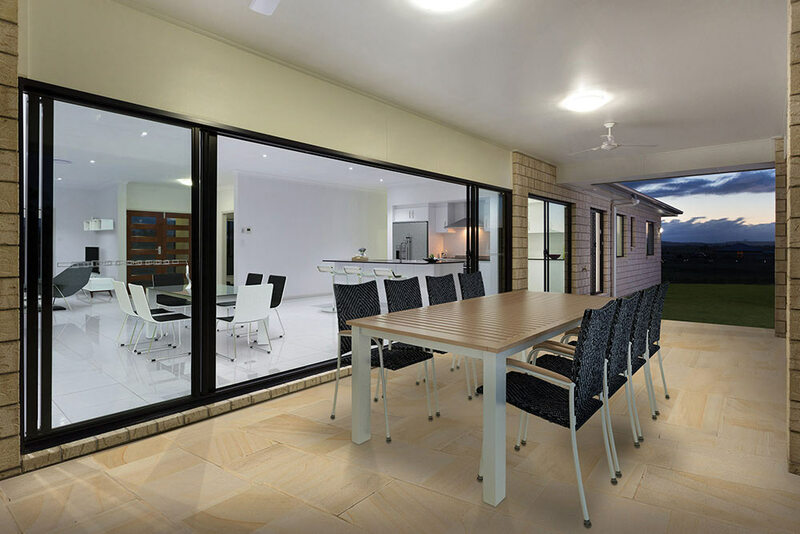 With three sets of sliding doors you can easily switch from open air al fresco dining to enclosed comfort. 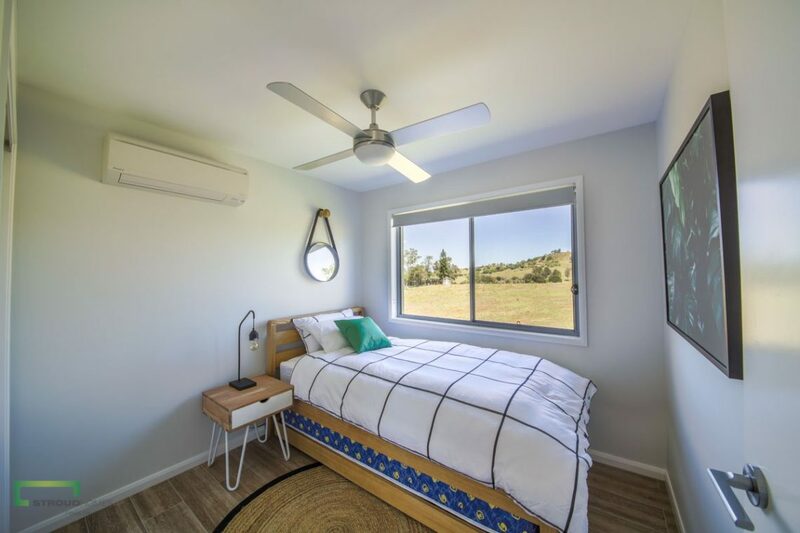 Granny flats create added space and extra privacy, plus it really is rather “cool” for a teenager to have his/her own separate living area. 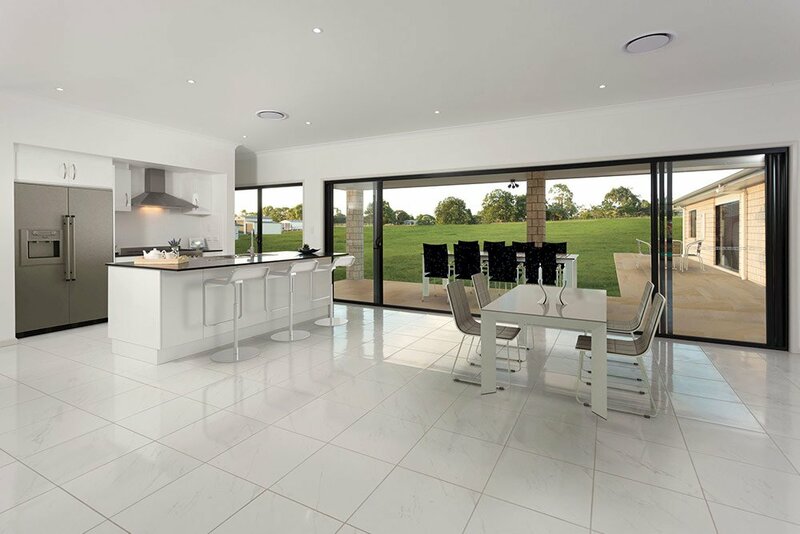 They are self-contained living spaces within the grounds of a larger family home and are usually designed for one or two people. 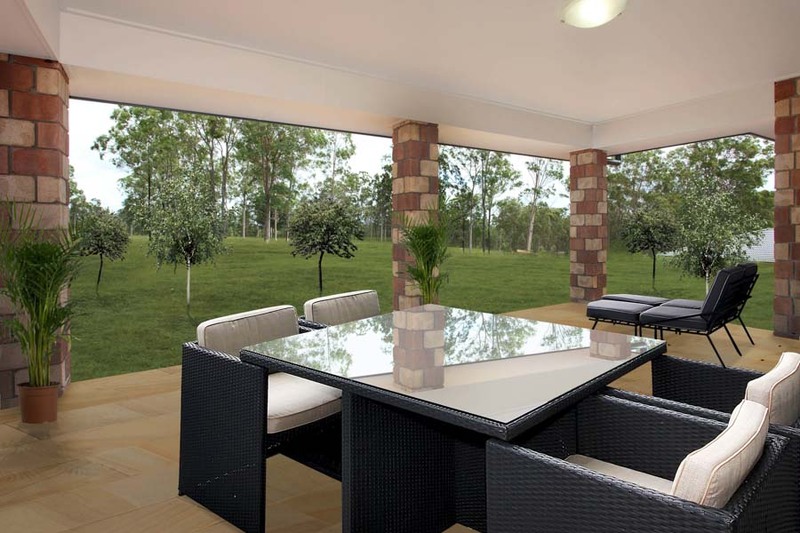 They are normally detached from the main residence. 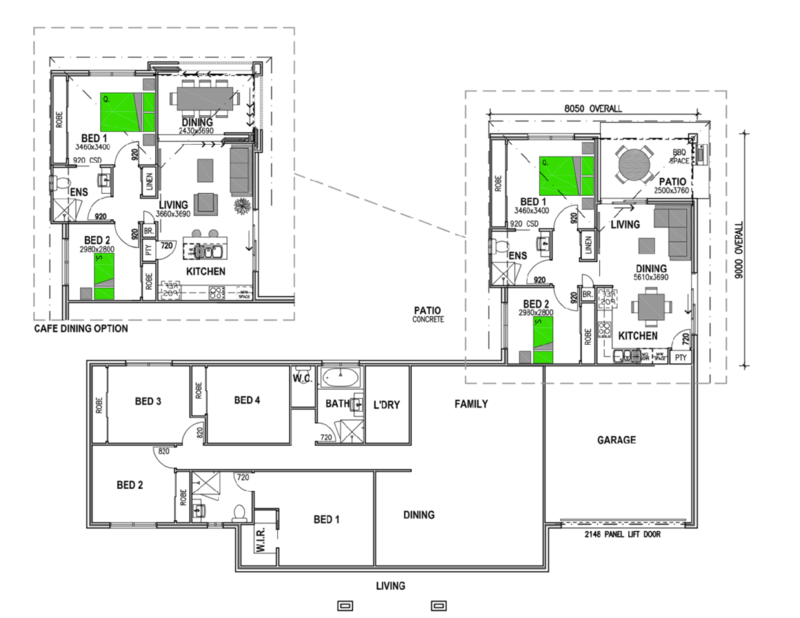 Pricing brackets and availability can vary by location. 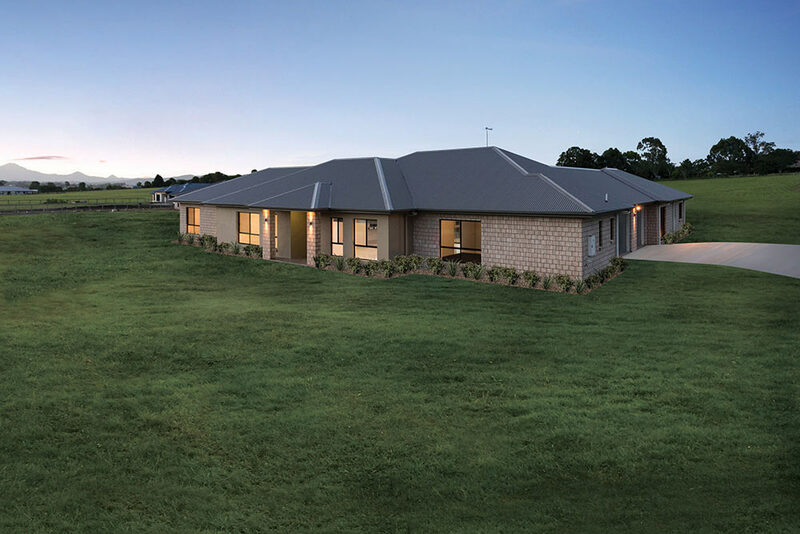 To check, set your location or contact your local Stroud Homes builder. 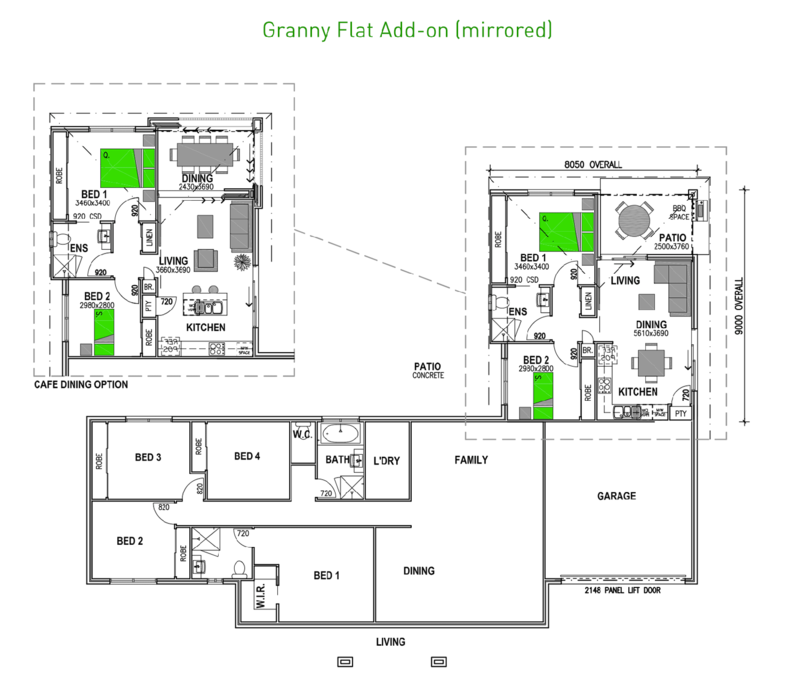 Talk to the Attached Granny Flat Experts!